Welcome to our Brave New World Resources Page. Here, you’ll find links to articles, podcasts, and blog posts as well as bibliographies for books and other recommended resources relating to the idea of courageously engaging and compassionately loving others in an increasingly pluralistic society, without compromising our biblical convictions while exploring how the church can effectively communicate the unchanging Word in a relentlessly changing world. Darrell Bock, How Would Jesus Vote? : Do Your Political Views Really Align with the Bible? Beaumont, Hunter. “Preaching the Gospel in a Doctrine-Averse Culture.” Acts 29, June 1, 2010. Dean, Paul. “Cultural Engagement: Every Christian’s Obligation.” Crosswalk.com. Jan 24, 2008. Gavin, Ortlund. “3 Ways Our Culture Is Different from Every Other Culture in History.” The Gospel Coalition. February 9, 2016. Amy Simpson, “If We Can’t ‘Fear Not,’ Let’s Fear Better.” Christianity Today. January 19, 2016. Thorn, Joe. 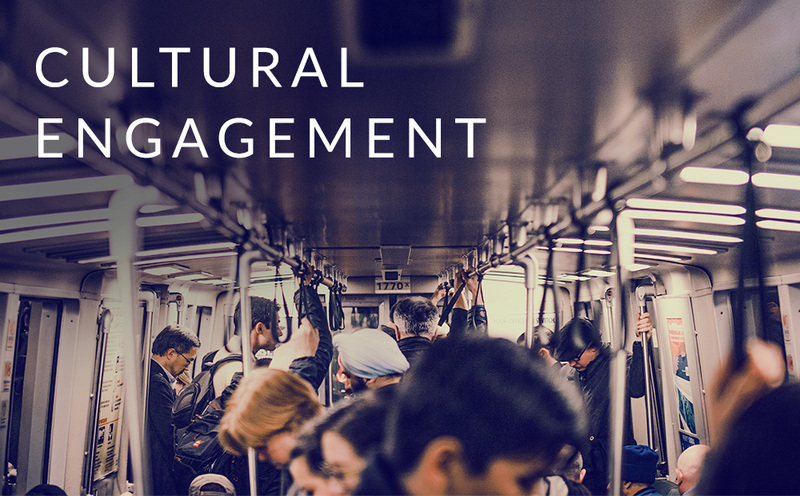 “6 Rules of Cultural Engagement.” Acts 29. February 20, 2015. Wilkinson, Alissa. “Lazy Cultural Engagement: Can We Stop Proof-Texting Culture?” Christianity Today. October 1, 2014. Equipped with Chris Brooks, Moody Radio. Matt Chandler, Michael Horton, and Tim Keller, The Church in Culture, The Gospel Coalition, March 24, 2014.